Do I Need a Property Manager for One House? Many of our property investors here at RPM Pinnacle originally came to us with the same question: “Do I really need a property manager for just one rental property?” Invariably, we answer with a resounding yes. Here’s the thing about rentals: They require regular upkeep for both the property and the tenants. When own a rental property, things break that shouldn’t and rent doesn’t come when it should. If you don’t have a property manager, you’ll soon find yourself constantly running back and forth from your home to your investment property to handle little issues that constantly crop up, and eventually, what was intended to be a nice source of extra income is more trouble than you bargained for. If you’re considering renting out your home, here are some ways a professional property manager can help. Property management companies are essential to have from day one, regardless of how many properties you own. Professional property managers like the ones at RPM Pinnacle have years of experience screening tenants to ensure that your house ends up with the best residents possible. This screening usually includes credit and criminal background checks, and may also include a check of employment, debt, or eviction history. When you deal with your tenants personally it can be difficult to maintain the distance required to enforce standards like regular rent payments and property upkeep. 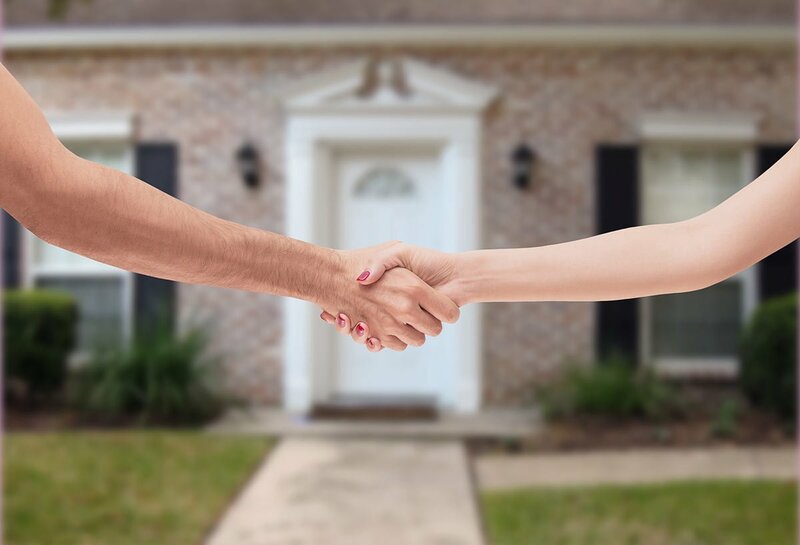 This is especially true if you have only one rental property — with so few tenants, they may begin to feel like friends, rather than customers. A property management company is skilled at maintaining a friendly yet professional relationship with tenants that keeps all parties on good terms but allows for enforcement when necessary. Every home comes with its fair share of maintenance problems. Lawn sprinklers break, floorboards crack, and facets develop weird, sudden leaks. Even if you only own one rental property, the amount of things that go wrong can add up quickly, taking valuable time away from your other business and family. A property management company handles these for you, keeping your tenants happy and safe, and letting you live your life. Most property management companies have established relationships with myriad contractors to handle any property issue, from regular lawn care to plumbing emergencies. They may even have connections with 24-hour or on-call companies. This saves you the trouble of having to find a reputable repair company on your own, and usually means a better pricing structure as well. If you are one of the many property investors who use your rental as a source of income during your retirement, day-to-day issues that arise with a rental property are likely not in your plan. A property management company will handle all of these issues and more, leaving you the free time to travel without needing to worry about your tenants. For more tips on hiring a property manager or to learn more about our services, give RPM Pinnacle a call at 480-RENTALS, or 480-351-8888.